Rent apartments and houses in Putbus, Germany. Spend your holiday on the Island of Rügen! 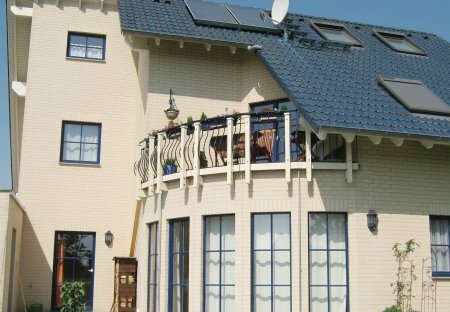 This beautiful apartment on the ground floor is very neat and functionally furnished. The living room leads to the open kitchen with a dining area. 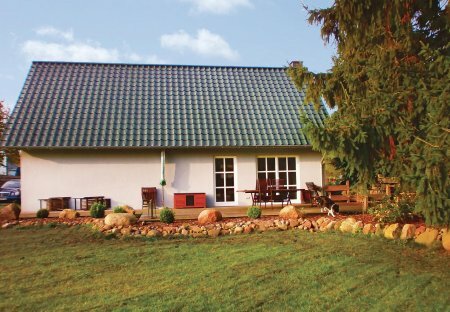 This holiday home is located on a fenced property in the centrally located town of Kasnevitz, not far from the white city of Putbus.